Massage is a phrase for pressing trigger spots and muscle manipulation. It relaxes and controls your muscles, skin, ligaments and tendons while it improves the energy flow in your body! Massage therapists normally utilize their fingers and hands for massage; they can also utilize their elbows, forearms and feet. Massage may vary from light hitting to deep force methods. There are various kinds of massages such as sports massage, deep tissue massage, trigger point massage and Swedish massage and so on. In this article we will tell you various benefits of massage therapy. Given below are some of the benefits of massage therapy. help you in reducing lower heart rate, cholesterol levels and also insulin levels. In reality, stress relief only can improve your strength and mental state. There are various benefits of stress relief such as relaxes muscles, lowers blood pressure, lowers heart rate and increases endorphins. The body forms an unhealthy increase of hormones when we are trapped in meeting or traffic a work target. Restrict levels of the “stress hormone” that can lead to headaches, digestive issues and sleeplessness. Massage causes a mass of brain chemistry replies that can outcome in lasting feelings of rest, improved moods and also decreased stress. The benefits of relaxation are increases creative thinking and calm, relaxed states of mental attentiveness, reinforces positive attitude and improves mental viewpoint. There are lots of tensions people have to face in these days such as back and neck tension. Backs and necks hurt and bad posture is the main reason. Massage therapy can really very useful which help you to provide you relax and also loosen the muscles created by painful by poor posture. Massage therapy also helps you in improving bad posture, good or joints tenderness and pressure points are relaxed. If a person having improper flow of blood circulation he or she can suffer from various healthy problems or discomforts like pooling of the liquid in extremities such as cold hands, fatigue, pains, cold feet and so on formed by excess lactic acid in the muscles. Proper flow of blood circulation helps you in tense muscles the oxygen well blood they require to cure. There are various advantageous of proper circulation such as improves body functions, naturally decreases the blood pressure and increases blood flow. In the United States, health care costs continue to go through the roof and we are bombarded with chemicals and drugs. Now, more than ever, it’s important to look into all options for maintaining your health. And the benefits of massage are becoming more noticeable. Alleviate low-back pain better than drugs and improve range of motion. Relieve migraine pain and tension headaches. 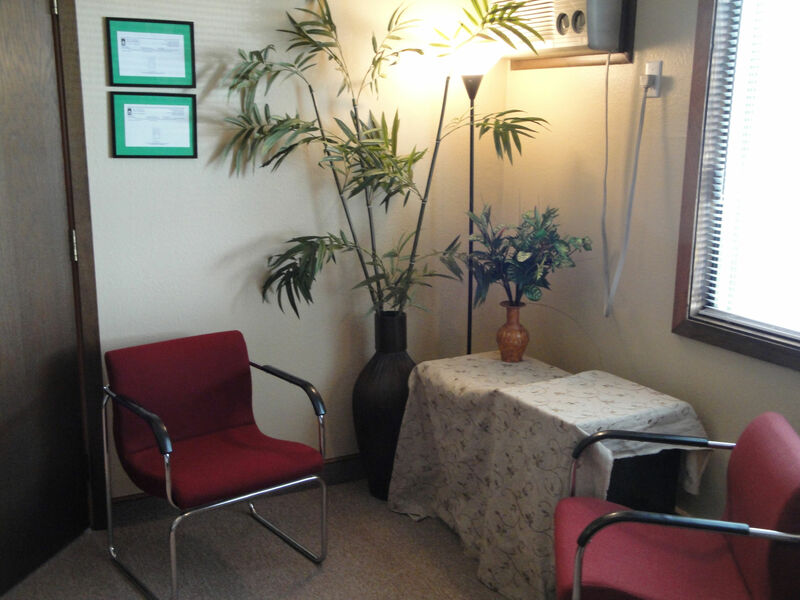 Your award-winning therapist will prescribe the BEST plan for your health. And you’ll discover that as you implement your plan consistent use of massage will enhance everything you do. Be sure to ask for your own Personalized BluePrint! Read our blog for studies, examples, and more detail about how a great massage can improve your life. For the best massage in St. Paul call Cade!